The Nestene Consciousness has begun its first attempt to invade Earth using killer Autons and deadly shop window dummies. Only the Doctor and UNIT can stop the attack. But the Doctor is recovering in hospital, and his old friend the Brigadier doesn't even recognise him. Can the Doctor recover and win UNIT's trust before the invasion begins? 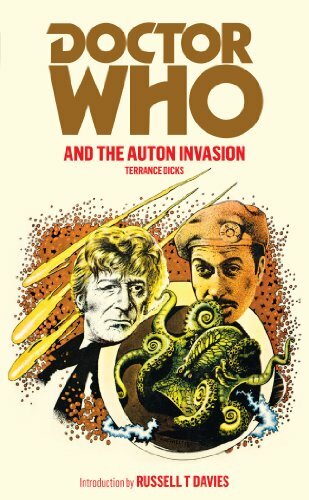 This novel is based on 'Spearhead from Space', a Doctor Who story which was originally broadcast from 3-24 January 1970.